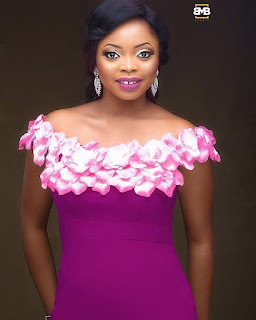 Jenifa’s Diary Funke Akindele and Juliana Olayode, who plays Toyo Baby have parted ways.According to TNS, Juliana Olayode ( Toyo Baby ) was cut off from the popular TV series for requesting an increment in pay. Funke Akindele who feels she’s an ingrate being that Olayode rose to stardom through her appearances on the show. Funke Akindele was pissed about it. 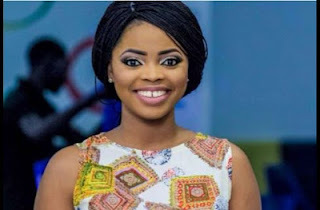 It was further revealed to TNS that the producer of the show, Funke Akinkele via her production manager and younger sister pays actors between N3,000 and N150,000 (per episode/season of the show) depending on the role.Funke and Juliana have also unfollowed each other on their social media accounts. Actors who earn more, Lota Chukwu, Omotunde Lolo 1 and Falz ( who have left the show ) are the highest paid actors who take home N150,000 per season. The rest take home much lesser money. Stars like Tiwa Savage , Toke Makinwa and others who have had cameo appearances on the show reportedly got between N100,000 and N300,000 for ‘showing face’.